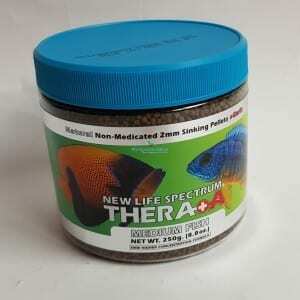 Can Treat a large variety of marine and freshwater fish (including scalelss fish) while avoiding appetite loss. 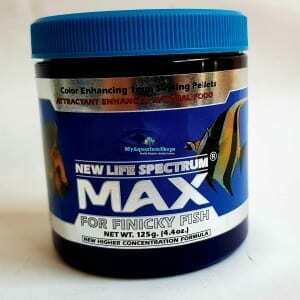 Large safety margin beyond dosages required to treat your fish. 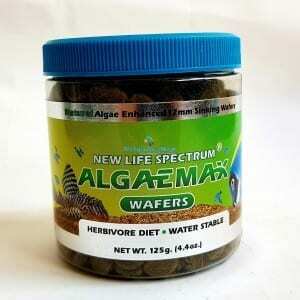 Includes large quantities of a wide variety of algae and seaweeds that mimics the natural herbivore diet. 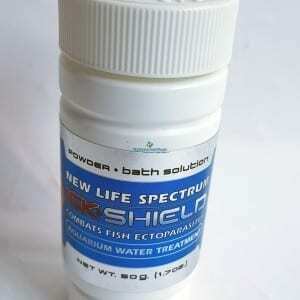 A water stable formula that slowly dissolves in the water. 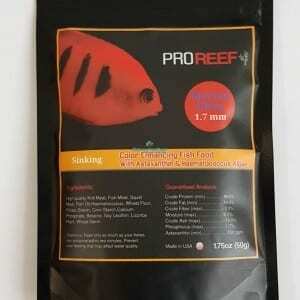 Excellent food for fry and grazing fish. 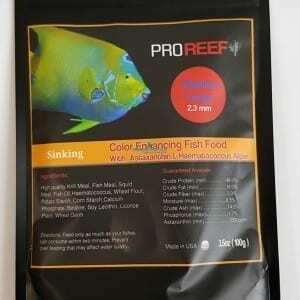 Provides a constant food supply without polluting the aquarium water. 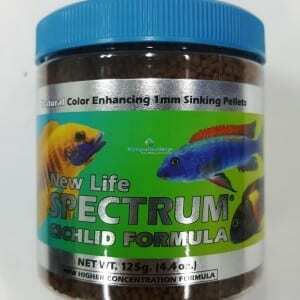 Ideal non-polluting fish food for nocturnal freshwater fish. 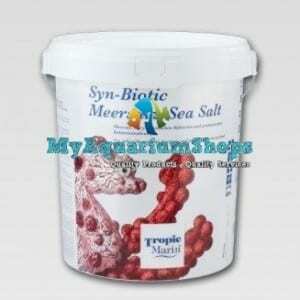 Easy to digest nutrients made from high quality krill and algae that promote health and coloration. 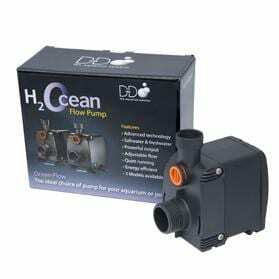 Less waste produce which result in cleaner water. 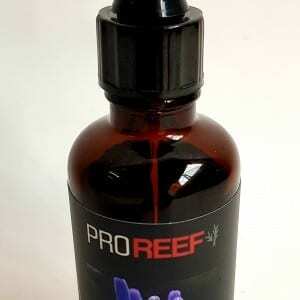 Easy to digest nutrients made from high quality krill and algae. 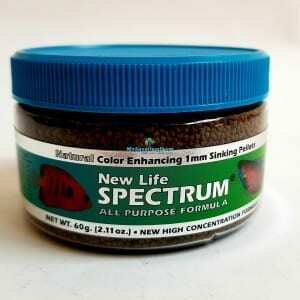 Helps enhance the full spectrum of fish’s color. 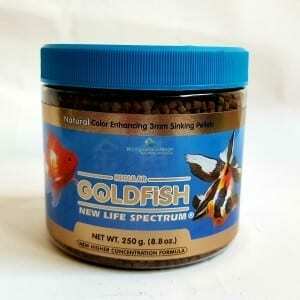 A daily balanced diet for all medium sized goldfish. 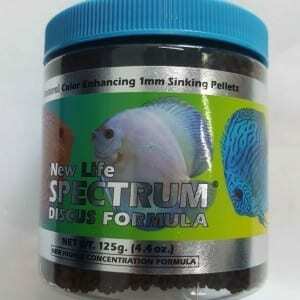 The slow sinking pellet reduces the risk of indigestion or air bloat that can sometimes occur when fancy goldfish are fed on flake foods.